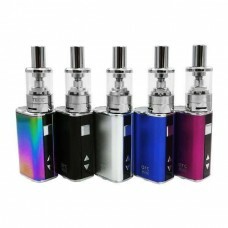 A collection of kits for new vapers or for those that are looking for E Cigarette / Vaping kits that provide extra value. With a wide choice available you can find that perfect kit to get you started. 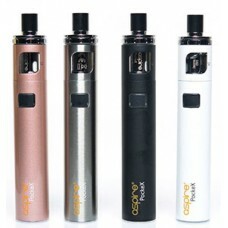 The CoolFire Mini packs 40 Watts of precise output and a real 1300mAh battery into an ergonomic shap..